Seeking out a Valentine’s Day gift for a significant other is sometimes difficult. Aside from agonizing over just what to get your sweetie, there’s the added stress of worrying if they’ll truly love the gift you’ve gotten for them. So far, I have yet to meet a man or a woman who would turn down the gift of chocolate. Want to do them one better? Make them these homemade chocolate-covered strawberries! 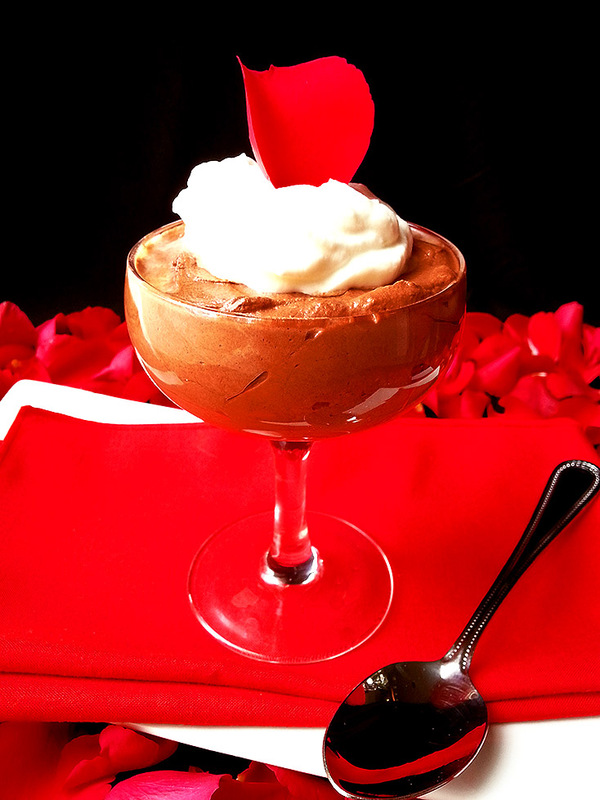 Sweet, creamy, chocolate-y, and while some may say that they’re predictable this time of year, they’re a great traditional Valentine’s gift. Save yourself tons of money by making them yourself. Most places that sell individual chocolate-dipped strawberries at this time of year, tend to charge per berry what you’d usually pay for several pints of strawberries. The best part about making them yourself? 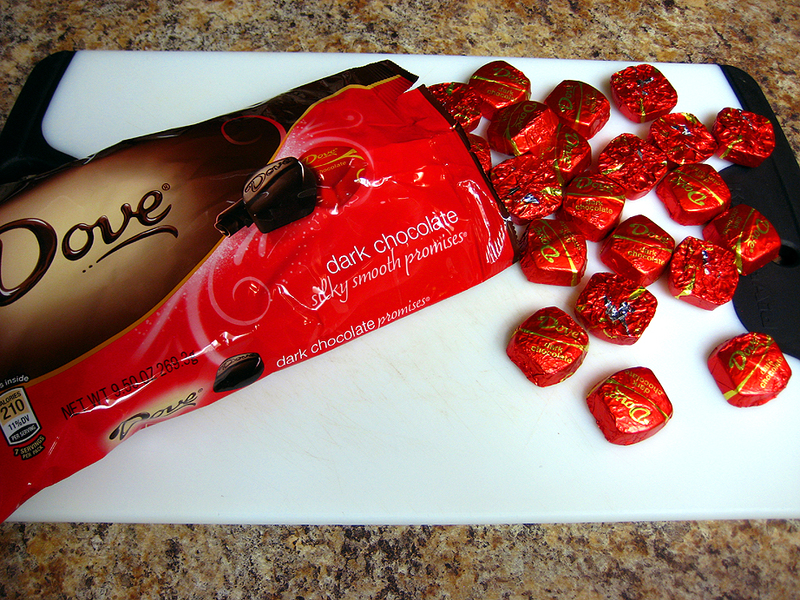 You can choose your most favorite brand of chocolate to dip them in.